Your legs will feel great, as you dance on the huge oak dance floor or just relax under palm tree ambiance. Select your favorite drinks from a full bar. 21 and over. Large airy room. Capacity 600! Cool bands, Easy Parking, Great Drinks, Salsa Lessons, Cheap Cover, Full Bar, and Lava Lounge !! This "cavernous" Potrero Hill "hot salsa spot" provides "terrific space for dancing" and features "scintillating" local bands, "fabulous instructors", a strict dress code (no jeans or sneakers) and a "friendly diverse crowd"; a few wallflowers whine it gets packed and has "hokey", "prom-style" decor, but dancing fools rejoin that's what makes it a "unique SF experience". 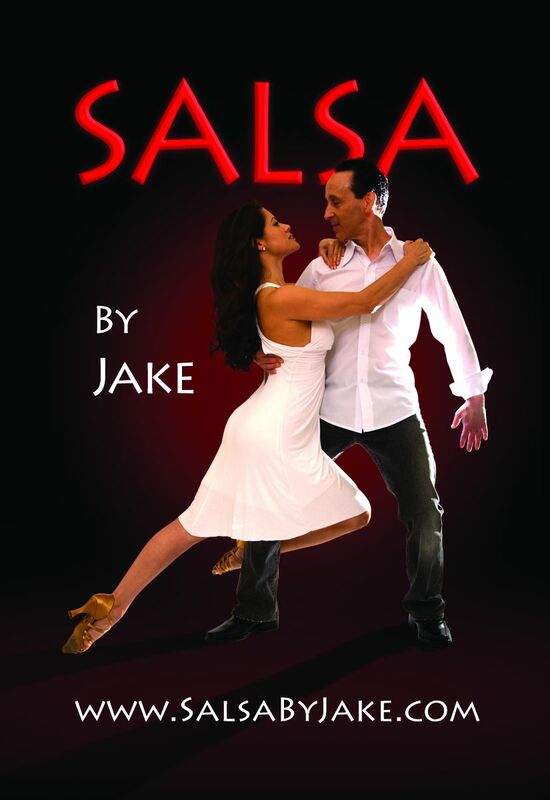 The 2007 Nightlife guide has new reviews but they do mention the lessons again and how it is a great place to "get your salsa on" ! 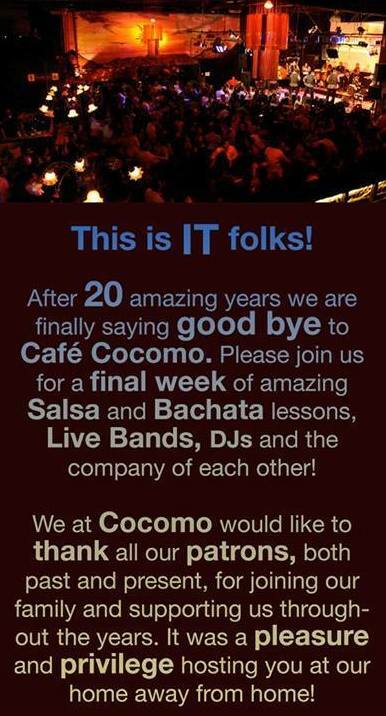 CAFE COCOMO UNEXPECTEDLY CLOSED ON SEPT 15 after all the delays, the last was a speedup! Check out www.VibraSONmusic.com for Jake's Band info! 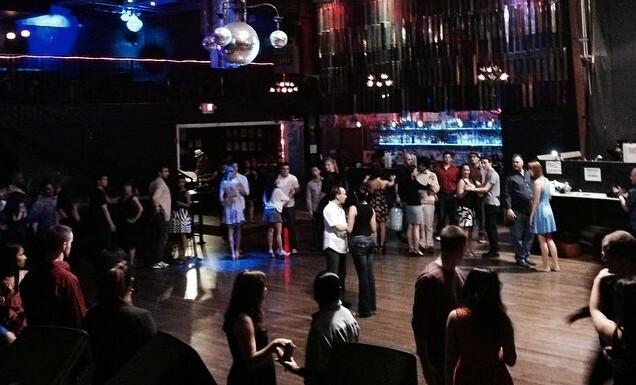 Salsa Lessons: 8-9pm by Jake and assistants are FREE w/paid admission to club. Great D.J.s spin hot music during breaks. 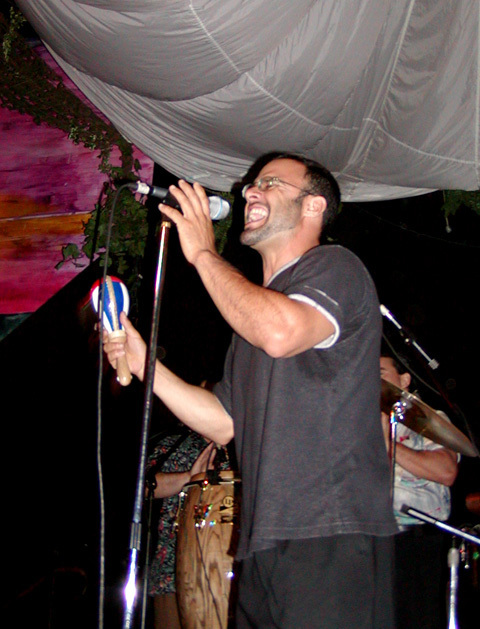 LIVE MUSIC with Salsa bands from the Bay Area and beyond. COCOMO CLOSING DATE HAS BEEN EXTENDED TO SEPT 15 only. Live Music, Great food available now with dining inside or out. *All bookings are subject to change, please check with Cafe Cocomo for the most accurate information... Dress Code enforced (no sports gear/shoes, fashionable blue jeans only please). COCOMO CLOSING DATE SEPT 15! Saturday Admission is $15 unless otherwise noted. (Our Salsa class included), D.J. , Live Music, Great food available now with dining inside or out. 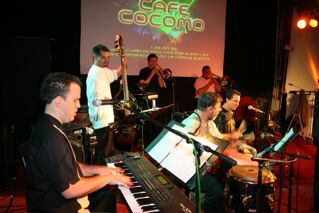 Mondays/Tuesdays/Wednesdays at Cafe Cocomo: SALSA DJ Dancing. From South Bay: Take 101 North to 280 split and take north this to Downtown/6th Street. Exit Mariposa.Go Right (towards SF Bay) on Mariposa to Indiana, and turn right. Go down 1 block to Cafe Cocomo. and veer a little left onto Harrison Street. Take Harrison Street to 6th street and then turn Left. After 2 stop lights This will lead directly onto the ramp for Highway 280 South. Stay in right lane on 280.Take 280 for about one-half mile and exit Mariposa. Stay right, ramp curves around 180 degrees and then street goes downhill to hit Mariposa St. Take a Right onto Mariposaat stop sign. Cross under 280 and turn right on the first street which is Indiana St. Go down 1 block to Cafe Cocomo. Cocomo is in the Potrero district. You can take Army East to 3rd Street and turn left to Mariposa. Turn Left and go two blocks to Indiana. Turn Left again and Cafe Cocomo is in the middle of the block. From downtown area you can take 10th street to Potrero and up Potrero Hill. Turn left at 17th street. Turn right at DeHaro (Metronome Ballroom) and go 1 block to Mariposa. Turn Left and go under Highway 280 to Indiana Street. Turn Right and Cafe Cocomo is in the middle of that block. PARKING FOR CAFE COCOMO: Ample free street parking! 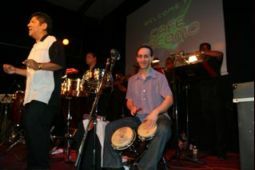 There is nothing like the sounds of musicians making music on the spot, with all of the spontanaity, improvisation and excitement that is Salsa! Check out the great live music!